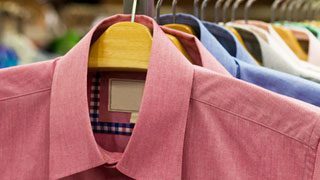 A high-end clothing and accessory retailer faced a challenge to hit “lofty” sales figures and revenue targets during a summer promotion. 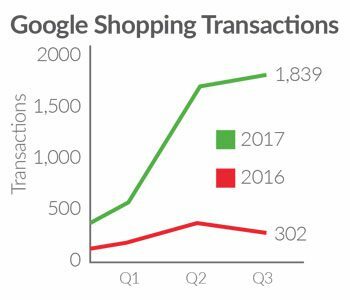 The previous year’s sales figures were stagnant, and the retailer wanted a strategy aimed at bolstering conversion rates. Joining forces with ROI Revolution, they hoped to increase site traffic and online revenue without compromising brand integrity. They were looking to fuel this increase with an aggressive strategy in Paid Social, but recognized that upper management expected increased budgets to have a linear relationship with overall profits during the sale. As a luxury brand, maintaining company image was paramount, so use of terms such as “sale,” or “discount” were not an option. 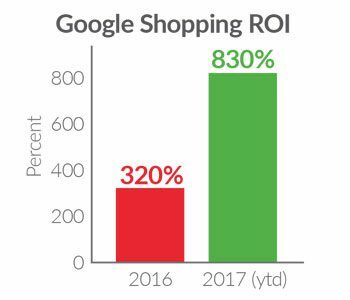 Because of this, ROI Revolution analysts needed to come up with a unique and inventive approach to drive additional traffic and conversions. 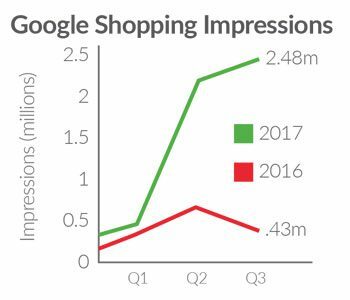 After reviewing the retailer’s practices the previous year, it became clear that a paid social media campaign had the greatest potential for seasonal success. With no prior utilization of paid social media, a plan needed to be devised to drive additional traffic to the site. With Facebook specifically, the idea was to rapidly increase budgets across a variety of targeted campaigns to drive new customers to the site; as well as to entice repeat customers through remarketing to take advantage of the sale. Facebook was still held accountable to drive profitable traffic with an aim of 200% ROI across all Facebook campaigns. • Developing a mixed strategy involving dynamic ads and carousel ads to increase conversions. 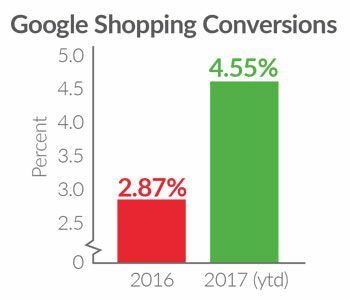 • Utilizing the Facebook pixel to generate “custom audiences” of people who either visited the website or added to their shopping cart in the past day, week, or two-week period. 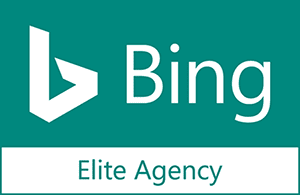 • Targeting custom audiences with dynamic ads based on their previous product interaction or search trends. • Offering promotional incentives designed t o increase conversion rate (i.e. offering a code for free shipping not available anywhere else). • Structuring carousel ads around seasonal retail trends to reroute potential buyers to the website. • Utilizing creative solutions and flexibility in place of unacceptable sales terminology, thus avoiding a “set and forget” mentality. • Split testing landing pages between home and category pages to determine best converting traffic. The overall results were a resounding success for the company and the annual summer sale. They reported all-time records across a variety of metrics, with Facebook ads boosting revenue 92.3% over the previous month and more than doubling sales. We credit the success of this campaign to the targeting strategy developed by ROI Revolution and Facebook prior to launch. Having this strong foundation in place gave us the confidence to let the campaign run its course and ultimately allowed our team to focus on other areas of our customers’ experiences. Using Facebook to drive traffic to the retailer’s website was vital to campaign success. With the amount of people online across all devices, Facebook stood out as the best platform to capitalize on, and the results are indicative of that.